The EHT's telescopes are spread all over the world, from Chile and Spain to Hawaii and Mexico, all the way down to the South Pole. Combined, they have the power of a single telescope the size of Earth, the only approach that would allow them to gather enough data to see M87 like this. "If immersed in a bright region, like a disc of glowing gas, we expect a black hole to create a dark region similar to a shadow — something predicted by Einstein’s general relativity that we’ve never seen before," explained chair of the EHT Science Council Heino Falcke of Radboud University, the Netherlands in a statement. 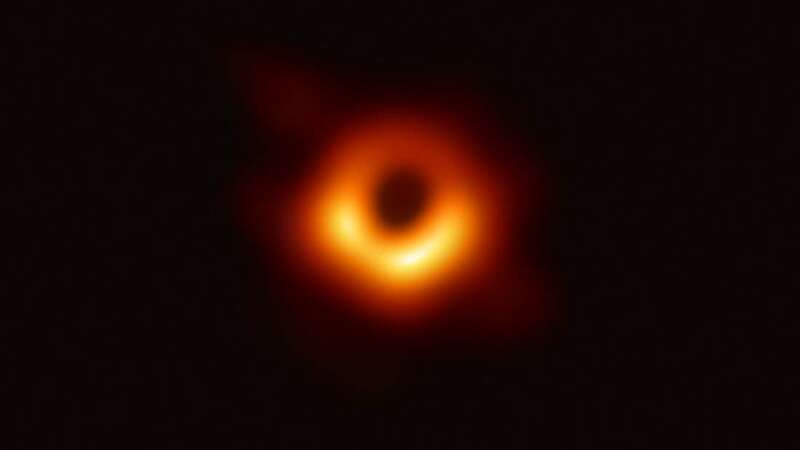 "This shadow, caused by the gravitational bending and capture of light by the event horizon, reveals a lot about the nature of these fascinating objects and has allowed us to measure the enormous mass of M87’s black hole."